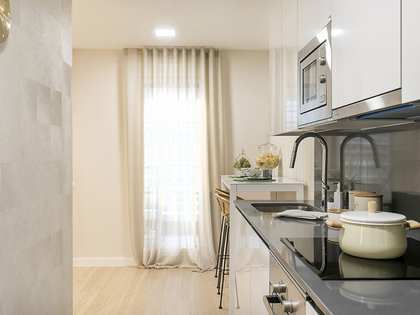 Lucas Fox offers a full range of Diagonal Mar real estate for sale and rent, including stunning apartments in prestigious developments with excellent communal facilities. 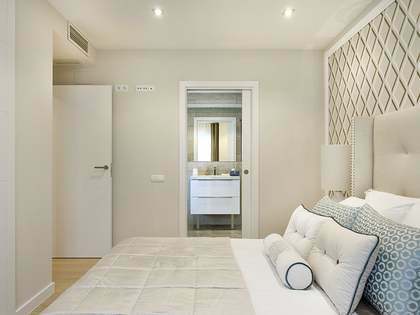 The Diagonal Mar properties for sale are some of the city's most luxurious and comfortable apartments to buy. 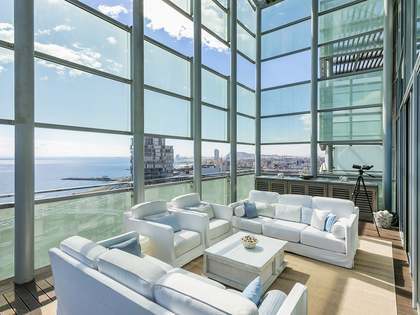 These exclusive properties generally have a very modern layout, with floor to ceiling windows, large private terraces and spectacular views over Barcelona and the Mediterranean. The huge advantage is that the beach and sea are just a few hundred yards away giving this area a very different feel to other parts of the city. 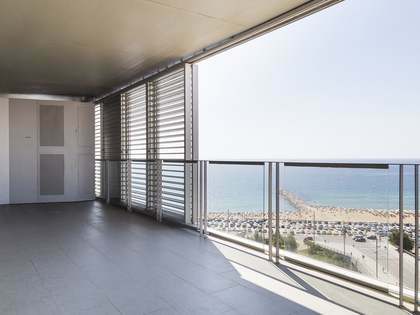 Due to the ongoing development of the area, Diagonal Mar real estate is an excellent long-term property investment. The area is home to the luxury residential developments of Illa del Llac, Illa del Bosc, Illa del Llum and Illa del Mar, all of which offer exceptional private communal facilities, including large swimming pools, landscaped gardens, gymnasiums, 24 hour security and generous underground parking. 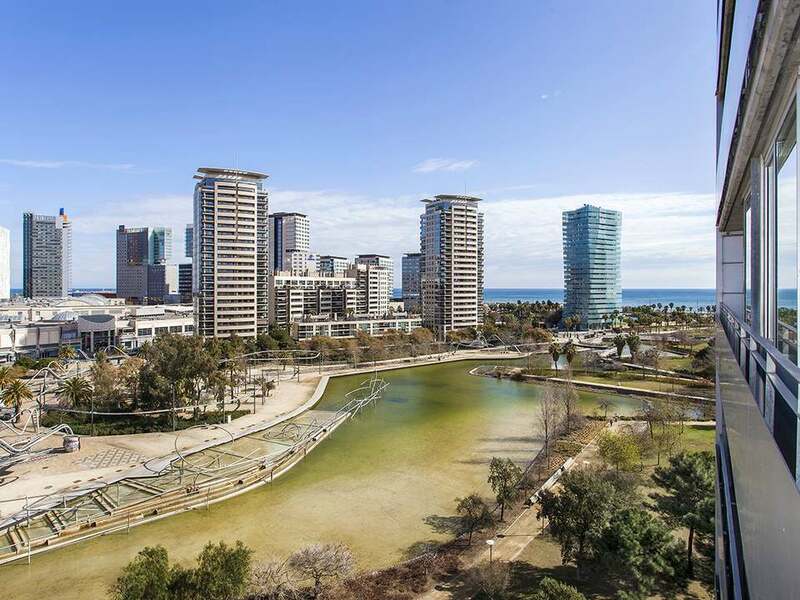 Diagonal Mar is one of Barcelona's most desirable residential areas, located where Avinguda Diagonal meets the Mediterranean, resulting in one of the city's most cosmopolitan beachfront neighbourhoods and one of the most popular areas for international buyers to buy Barcelona property. A number of 5 star hotels have sprung up in the area in the last few years, as well as many restaurants and bars catering to the increasing high-end local demand. Despite being on the edge of the city centre, the excellent metro system ensures that Passeig de Gràcia can be reached in just 10 minutes. The area is also well served by buses and an efficient tram line runs from Diagonal Mar, along to the Glòries shopping complex and down to Vila Olímpica where it currently terminates. By road there is excellent access to the Ronda Litoral and on to Barcelona's international airport.